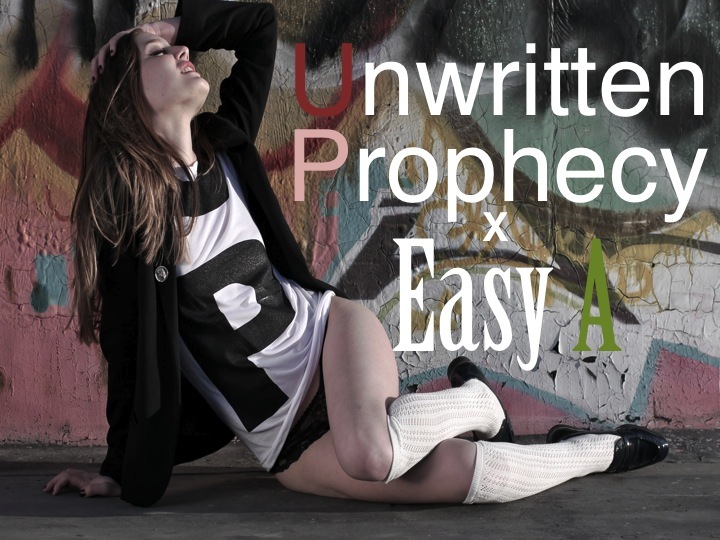 I'm Allen Feldman, founder of Unwritten Prophecy Clothing, a rapper under the pseudonym Easy A, writer, published poet, lover, fighter, creator and innovator. These are the things that I want to share with you in my life, projects I'm working on, things I love, my tastes and passions. 1. Who are you and what is it that you do? I am Julia, a 24 old girl originally from Germany growing up like high speed in the last few months, travelling the world, finding myself etc. I learned that life is more about creating yourself. I am addicted to love and fashion, simply. That’s all you have to know about me. 2. What is your biggest influence? And I truly believe in the 7 years rhythm. Like every 7 years in your life has it's own period of style and the way you think. I guess I am turning to the next chapter because I am really, really, really into minimalistic style these days. There is nothing more beautiful than a woman that is able to wear simple stuff and still looks outta the world and if you are able to do this, you've got what it takes in fashion!! Wow, this is so nice! congraatz!